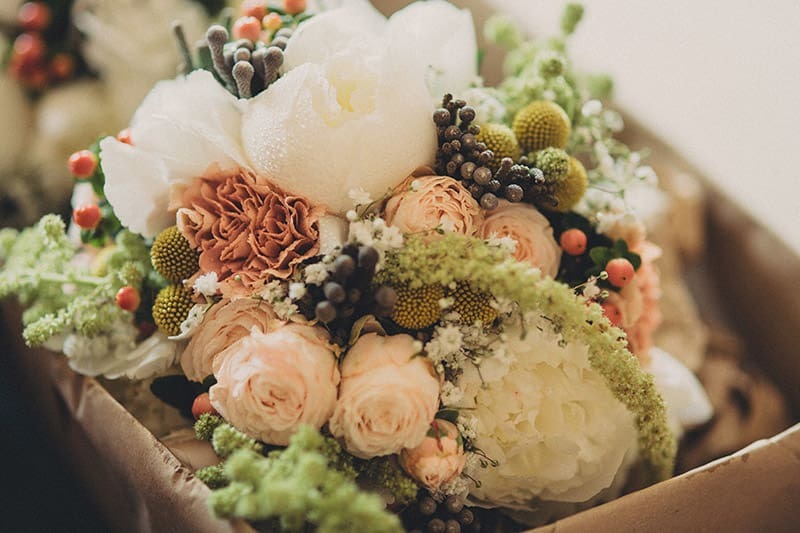 Flowers and weddings have been connected in people’s minds since the age of the Victorians and since the creation of floriography- the language of flowers. The crafty Victorians used the meanings behind flowers to send coded messages to their loved ones! 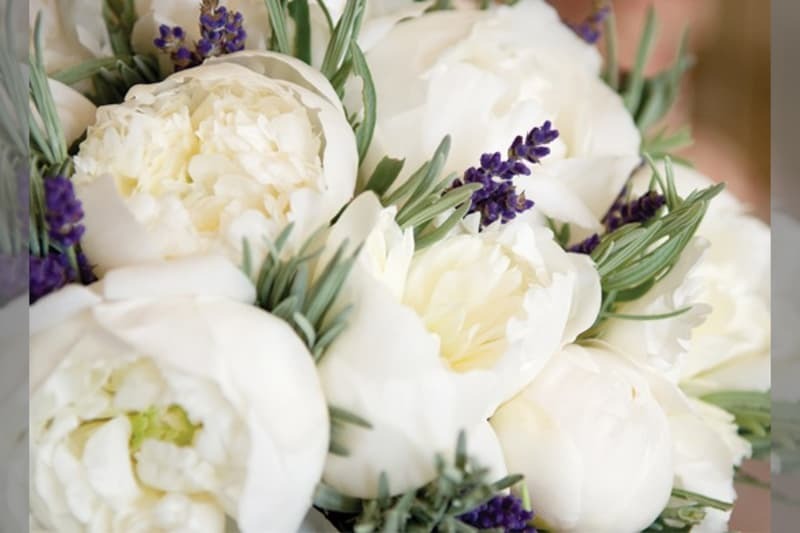 Flowers are a great way to bring your wedding venue to life, to represent you as a couple, to add some wonderful fragrances to your wedding day and to make a statement. In a world where virtually any flower is available on demand, it can be difficult to make up your mind and select the ones perfect for your wedding. But don’t worry, that’s what we are here for. We’ll point you in the right direction, so you can concentrate on choosing what looks pretty! On average, wedding flowers will cost around £500. However, the price can range from £100 into the thousands, depending on the complexity of the arrangements and the locations of the florist. But don’t worry, you can go DIY and pick them from someone’s garden if you’d like to – there’s something for everyone. We recommend you start by thinking about the flowers that you like, whether they are long and elegant stems or elaborate and decadent arrangements. 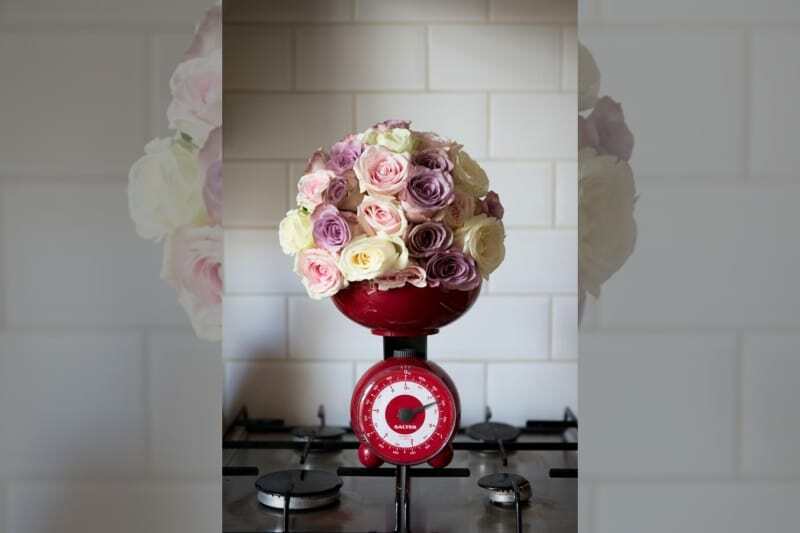 This will help you picture your wedding flower arrangements in their entirety and set a definitive budget. Once you’ve picked a few of your favourites, consider the season you are getting married in. 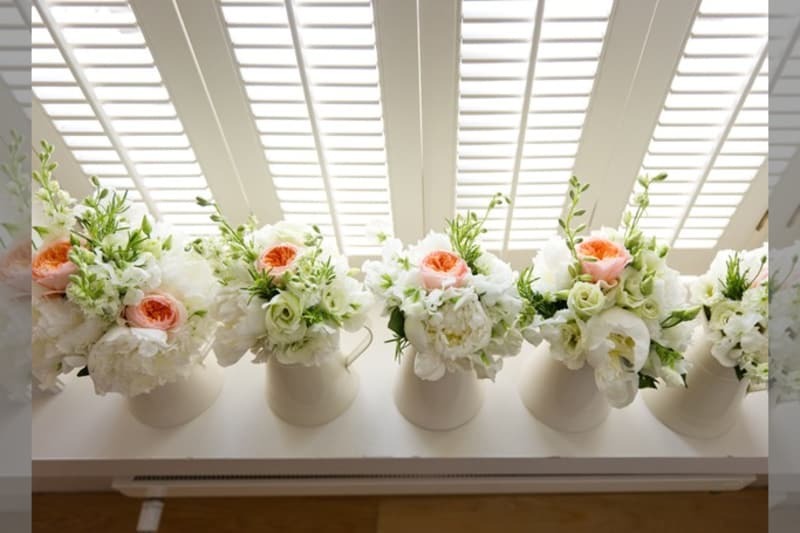 If you choose to have a winter wedding, then peonies, despite being your favourites, may not be easy or cheap to obtain! Seasonal flowers will be gentler on your budget and they are guaranteed to last longer and look fresher than imported blooms. Similarly, if you are getting married in the spring or summer, think carefully about flower fragrances. Whilst it may sound great to have a reception smelling like a spring meadow, if you or your guests are allergic to pollen, you may want to stay away from richly fragrant flowers. Have a look at some of our favourite bouquet alternatives here. 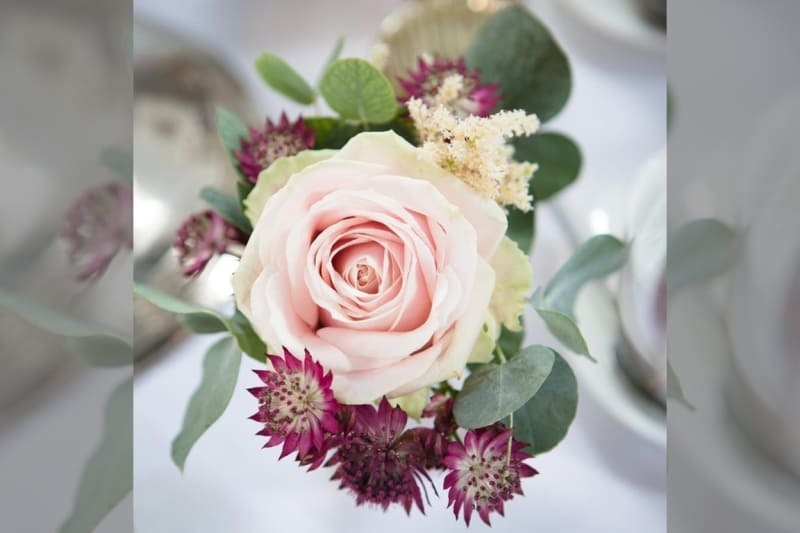 We suggest you start choosing your flowers roughly 10 months before your wedding date, by which time you might know your chosen wedding colours. It is important you let your florist know exactly what these are, so that they can start thinking of flowers that will compliment and enhance your decisions. We highly recommend you start your flower journey with the wedding bouquet, as that will be the floral centrepiece and the rest of the arrangements will echo its elements. Did you know: Some venues don’t allow flowers! Places of worship won’t allow flowers at certain times of the year, just like some venues which host more than one wedding a day, as they may not be able to provide access for flower deliveries. If you want help on what to do next, click here to see our list of questions to ask your florist.